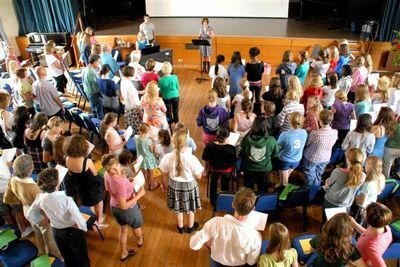 ​Nicola welcomes all singers from the age of 14, including beginners, adults, choristers, undergraduates, teachers of singing, and professionals. 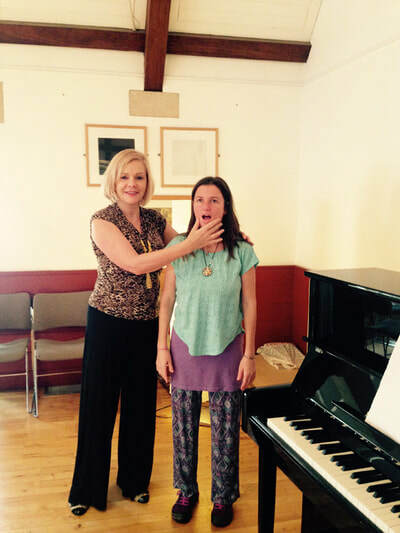 She also offers vocal rehabilitation and voice coaching for spoken voice. "Why not come along for a one-to-one trial lesson and see how we work together?" Nicola Harrison is an inspirational and highly experienced singing teacher with a fantastic track record who enables her students to sing with confidence, freedom and top quality performance. Her singing and vocal technique training is supported by both medical and artistic evidence. ​She offers teaching in all genres of singing, focusing on developing a strong and beautiful vocal technique for each individual voice, and convincing, powerful performance. 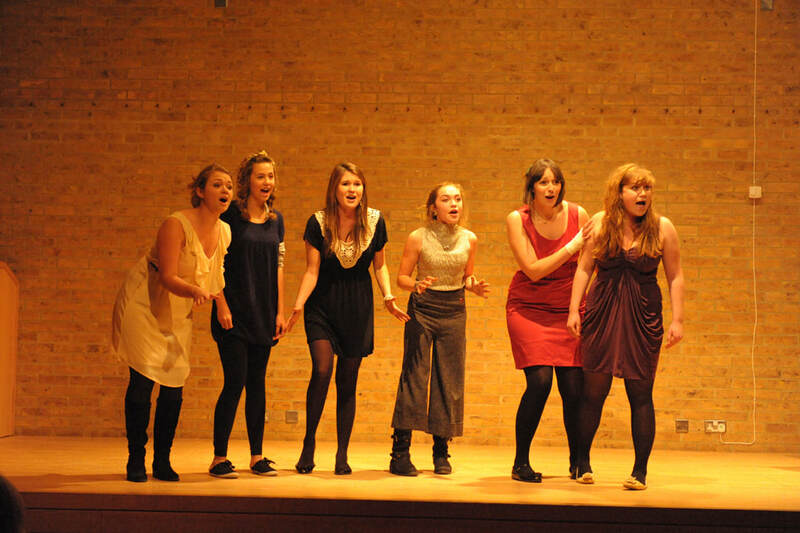 ​Nicola is happy to teach anyone who is committed to developing their vocal skills. ​She says: "I work hard to get the best out of my students. I particularly delight in hearing a voice blossom and seeing my students reach their full potential. I love to see them thrive in the world of performance." 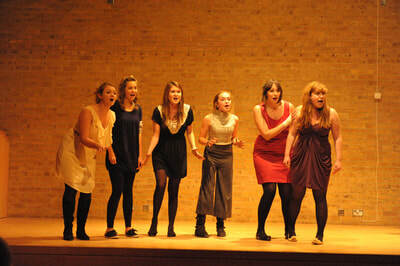 Many of Nicola's students have gone on to win scholarships to music colleges and drama schools. They have also won international competitions including Olivier awards and have performed in the West End, at the Royal Variety Show and had contracts in television, film and theatre. 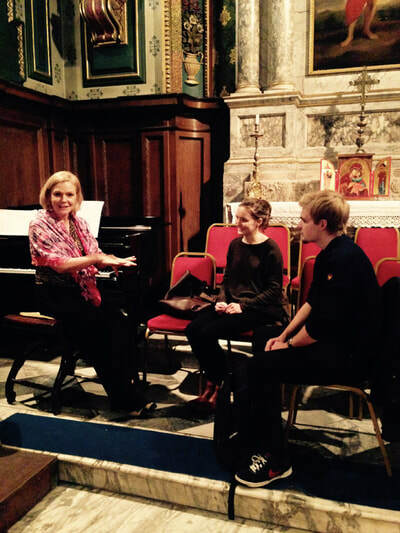 Six of her students performed in a private audience for the Queen. 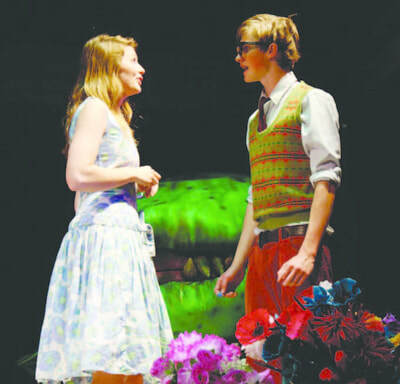 She has taught singing at several Oxford colleges and other universities, the WEA and at Billy Elliot the Musical and regularly prepares students for auditions to music colleges, drama schools and West End roles. Nicola offers expert professional coaching in English, Spanish and French song from pronunciation and idiom to performance. She has trained in multidisciplines, musical theatre, folk, classical and jazz vocal technique and has been trained by and mentored by the top vocal experts, including Pam Cook,MBE, Mary Hammond, Teresa Berganza and Meribeth Dame MD, and is CoreSinging, Estill, Accent Method, Alexander Technique trained and in many other performance skills. She has degrees from Oxford and London Universities, and an MA in Education. She is trained in anatomy, voice clinic and ENT. ​​Nicola's two most recent books The Wordsmith’s Guide to English Song: Poetry, Music and Imagination - Volumes I and II are written specifically for singers. ​For more on spoken voice work please see the drop down menu for this page.